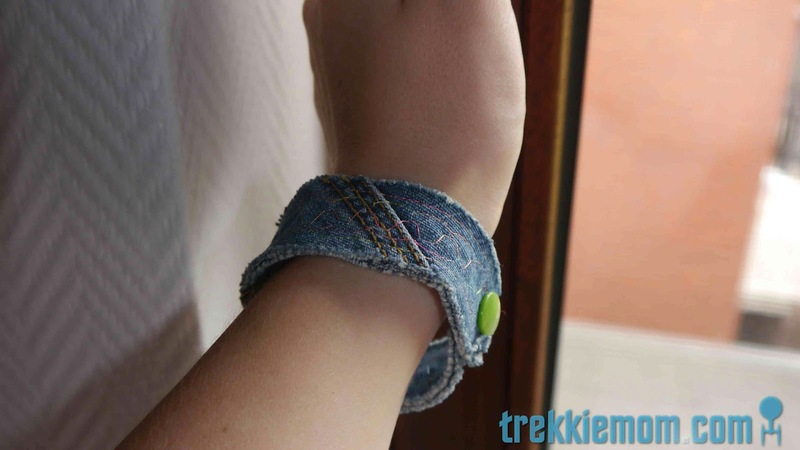 Yup, there it is - another upcycled jeans bracelet. (remember my multi-wrap beaded jeans bracelet?) Low key and simple, and not particularly fashion-like photography since I had to take the picture myself. I made it for me and my rather simple ascetic. Don't be fooled. 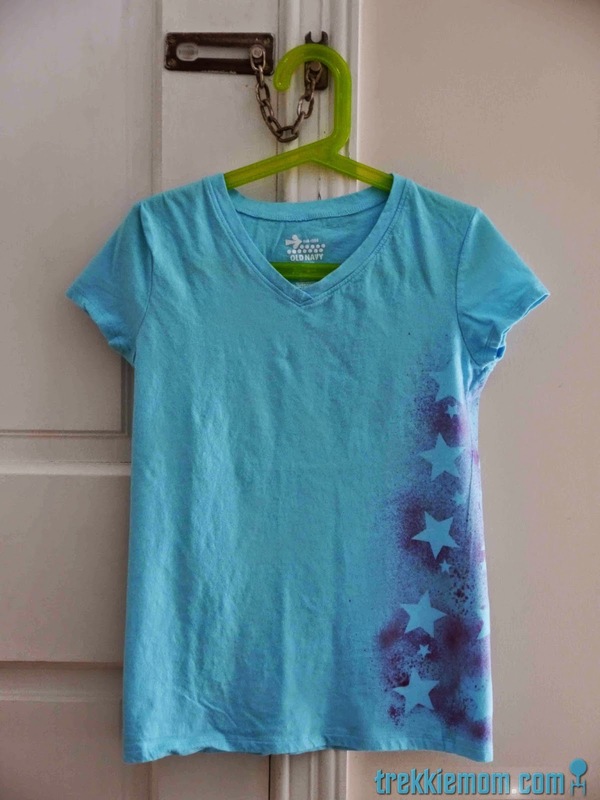 I can dress myself up pretty well, but I like jeans and a t-shirt the best, or better yet, yoga pants and a t-shirt.